On March 6 and 7, ARCHS hosted a Business of Family Childcare Institute at St. Louis Community College-Forest Park that featured early childhood business expert Tom Copeland - who presented classes on record keeping, insurance, taxes, marketing, retirement planning, and legal issues. More than 100 area home-based child care providers earned up to 12 clock hours. Additional presenters included the Belle Children’s Center, First Steps, United 4 Children, Learning Disabilities Association, Parents as Teachers, St. Louis County Library, and the Magic House. ARCHS provides intensive professional development and technical assistance to support area home-based child care providers through its Educare programming. A report released February 25, 2015 by the Annie E. Casey Foundation shows that the federal government's official poverty measure created in the 1960s uses outdated information on how U.S. families are faring today, failing to illustrate the effect of programs designed to help them. The new KIDS COUNT® Data Snapshot, Measuring Access to Opportunity, points to a better index for measuring the effectiveness of social programs designed to reduce poverty – the Supplemental Poverty Measure (SPM). This measure has two rates; the first is designed to capture the effect of safety net programs (Social Security, food assistance, housing subsidies, etc.) and tax policies (EITC, etc.) on families. The second does not take into account these programs or policies. 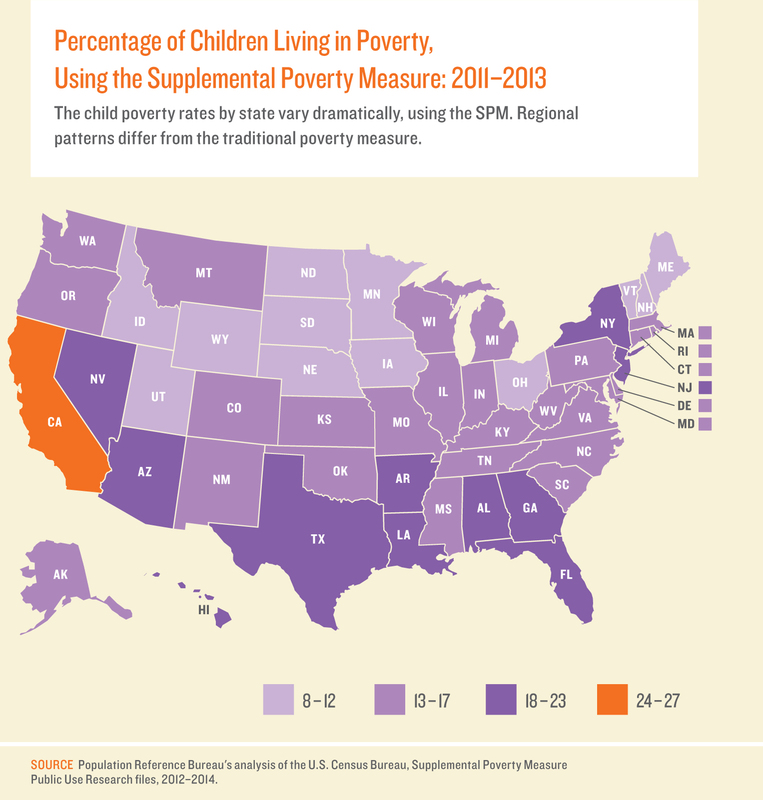 By using the SPM, researchers have determined that the rate of children in poverty in Missouri is at 15 percent instead of 30 percent because of these programs and policies. 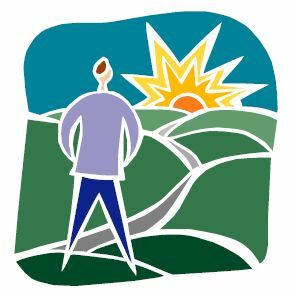 "It is great to know that these programs and policies are improving children's lives," said Wendell E. Kimbrough, chief executive officer of Area Resources for Community and Human Services (ARCHS). "The next step is to better maximize the success of these activities and interrupt future generational cycles of poverty. ARCHS' early childhood, after school, and adult job training programs are additional investments that are putting vulnerable children and their families on better pathways to opportunity." According to the SPM (2011-2013) 218,000 Missouri children have been lifted out of poverty due to federal anti-poverty programs and initiatives (cash/non trash transfers). According to the SPM (2011-2013), Missouri's poverty rate was 30% without cash/non-cash transfers (i.e., not taking into account federal anti-poverty programs and initiatives). The U.S. percentage of poverty without transfers was 33%. According to the SPM (2011-2013), Missouri's poverty rate was 15% with cash/non-cash transfers (i.e., taking into account federal anti-poverty programs and initiatives). The U.S. percentage of poverty with transfers was 18%. 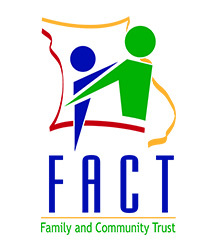 The Missouri Family and Community Trust (FACT), is the official Annie E. Casey (AECF) KIDS COUNT® partner in Missouri. FACT promotes and supports collaboration and innovation in service delivery for Missouri's children and families through its network of 20 "community partnerships" around the state. 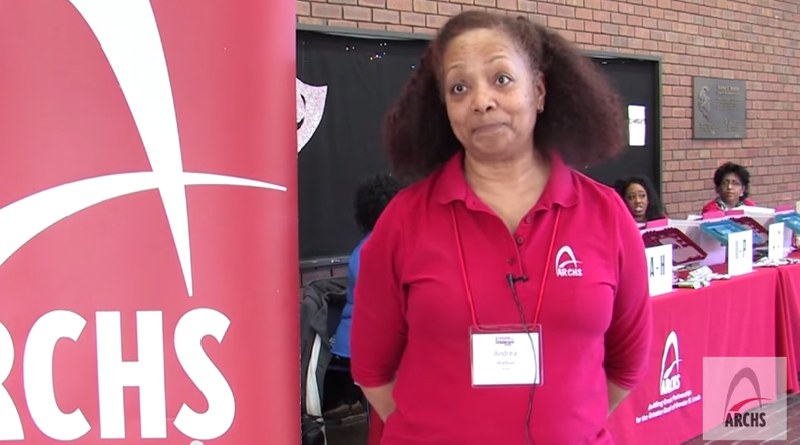 Area Resources for Community and Human Services (ARCHS) is the St. Louis region's state designated community partnership. As St. Louis' KIDS COUNT® partner, ARCHS designs, manages, and evaluates 15 education and social service programs provided at more than 275 locations that annually improve the lives of more than 90,000 of the St. Louis region's most vulnerable children and their family members (FY2014 data). On February 21, 2015 ARCHS was honored by the Royal Vagabonds for its leadership in "Building Stronger Communities." 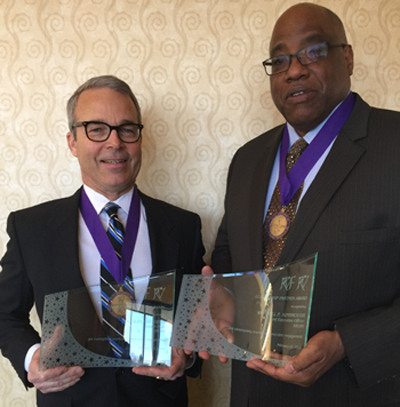 ARCHS' Board Chair Charles "Matt" Matthews and ARCHS' Chief Executive Officer Wendell E. Kimbrough accepted the award on behalf of the organization at the Vagabonds' annual leadership awards luncheon. Proceeds from the awards luncheon benefit college scholarships for area high school students. The Royal Vagabonds is a non-profit philanthropic organization founded in 1930 by a small group of St. Louis African American professionals and businessmen to plan, implement, and share common goals and activities because of limited social and intellectual opportunities for men of color. Featuring: Sessions on the social, emotional, and economic implications of returning home, and best practices for community reengagement. Keynote address by Eugene Schneeberg, Director of Center for Faith-Based & Neighborhood Partnerships, U.S. Department of Justice. Great information sharing and networking opportunities for criminal justice, community, and faith-based organizations providing services to ex-offenders. $17 includes lunch.